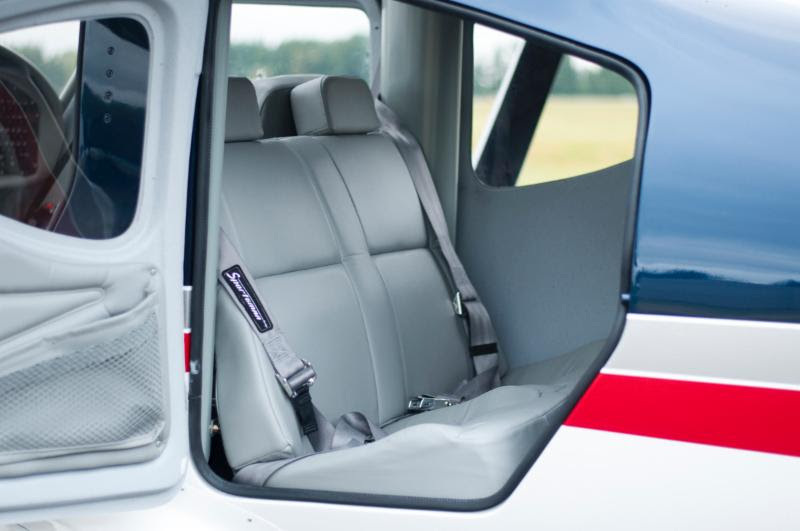 In celebration of AirVenture Oshkosh 2015, Glasair Aviation is adding the aft seat option to any Two Weeks To Taxi Sportsman order placed before July 26, 2015, free of charge. Glasair’s signature Two Weeks to Taxi program has empowered aviators at every level of mechanical experience to build their own aircraft. Visit the Glasair Aviation website for more details. *Two Weeks to Taxi build slots are limited, so please contact us as soon as possible to secure your experience.